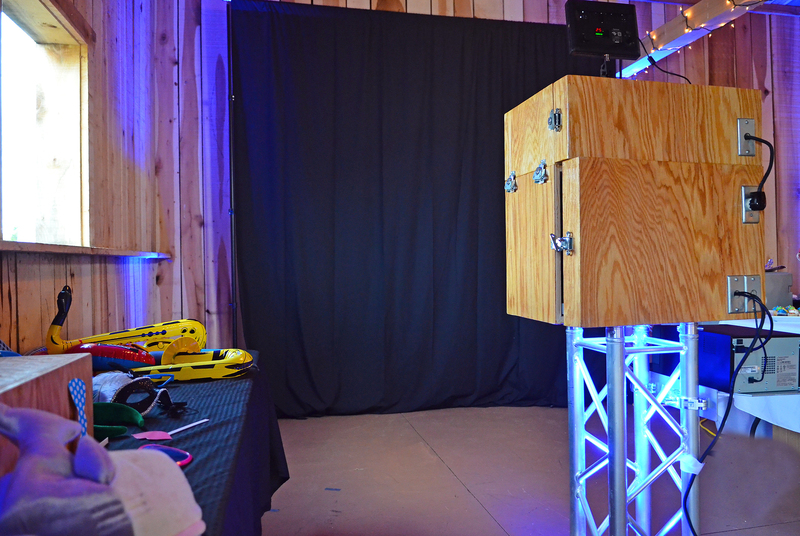 The Selfie Stand VA, a division of I&L's DJing Productions, is a professional mobile photobooth service that is guaranteed to be the hit of your next social gathering. Available for rental as a stand-alone service, or as an add-on to our DJ services, the photo booth rents on an hourly basis. 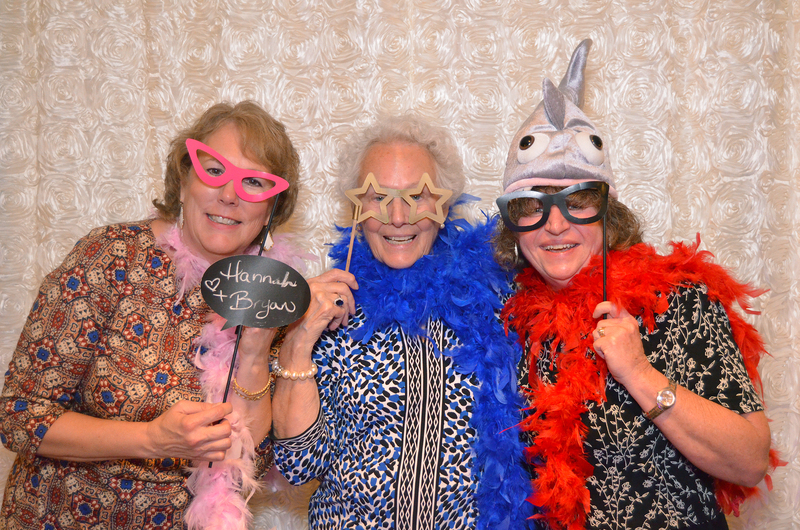 Our rental price includes a dedicated photo booth attendent, props, unlimited sessions and printouts for all of your guests, online sharing of the photos, and custom designs tailored to your event. 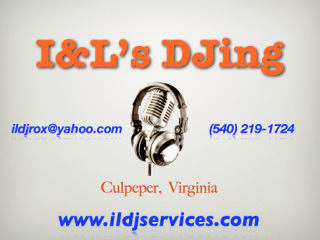 Contact us today to check our availability and recieve more pricing information!